Despite a warmer-than-usual winter, it doesn't really feel like spring in SoDo until theGreater Hartford St. Patrick's Day Parade winds its way from the Capitol, through our neighborhood and into Downtown. Kudos to the City for a prompt cleanup of Saturday's confetti, candy wrappers, and other litter. 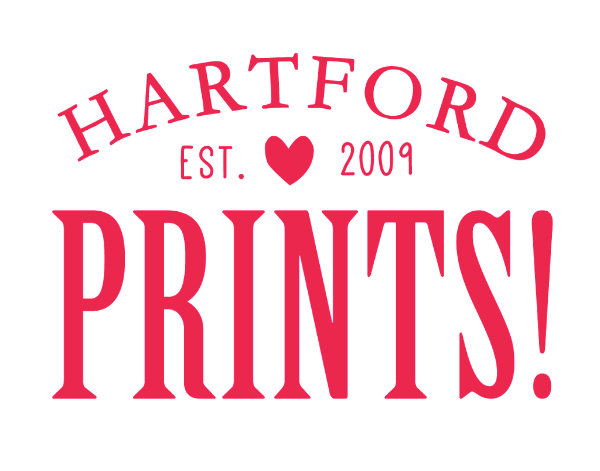 And thank you again to all the Hosts and Attendees for making the 5th Annual Downtown Hartford Progressive Dinner, Sponsored by SoDo NRZ another success. While the unseasonably warm weather may have lacked the drama of last year's snowstorm, the hint of spring added to the festive air as 50+ Downtown residents and SoDo members celebrated urban living, the walkability of our capital city, and neighborly camaraderie over good food and libations. Proceeds from the event will fund, among other things, SoDo's Sustainable Living Initiative for Buckingham Square Park. 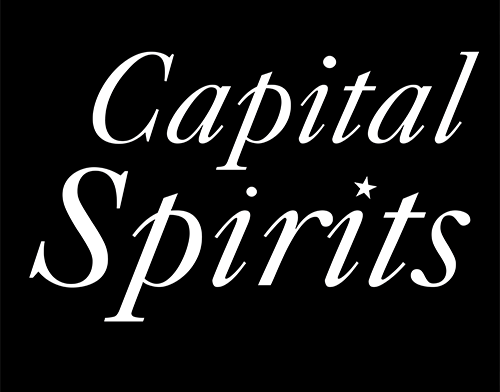 Many thanks to our Wine Partner Capital Spirits, our Beer Sponsor Hartford Prints, and our Dessert Partner 50 Elm Cafe. Photos here. Our next meeting is this Wednesday, March 16, 6 pm. Our guest speaker will be from the Ramirez Summer Basketball League, which plays in SoDo at Ramon Quiros Park on Hudson Street. There will also be an an update on the Hartford Decide$ participatory budget initiative, specifically with regards to the SoDo Community Garden project, and upcoming voting. In addition, there will be a vote on providing a letter of support for the proposed development on the corner of Buckingham and Hudson Streets. We meet at the Amos Bull House, 59 South Prospect Street (more info below). We are always looking for more SoDo residents, property and business owners to get involved in the NRZ. If you are interested in one of our open Board positions, volunteering for a project, or serving on a committee, please emailSoDoNRZ@gmail.com.